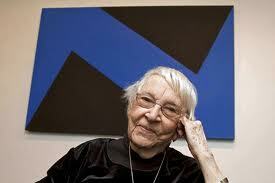 For sixty years, Carmen Herrera painted without selling a single item. Then at 89 years of age, she cashed in her first painting. 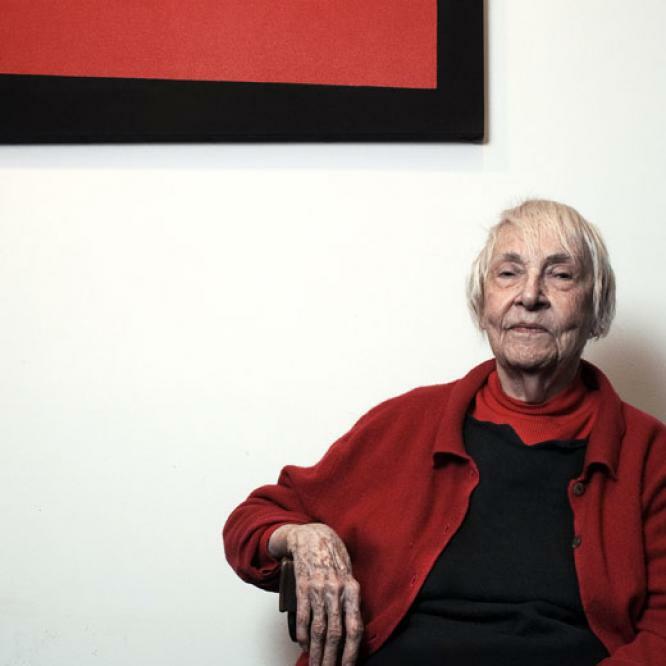 Now aged 95, she’s exploding in popularity and her paintings are fetching previously unimaginable prices. 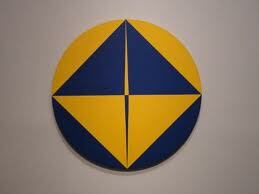 Critics speak of her as monumental, iconic of a Latin American minimalism. Don’t feel like a failure. You’re just casting about for your legacy. The world may call you a failure, but YOU don’t have to accept any stigmas into your heart. It may take decades to strike gold, so keep digging. As attractive as the child prodigy is the story of the late bloomer.